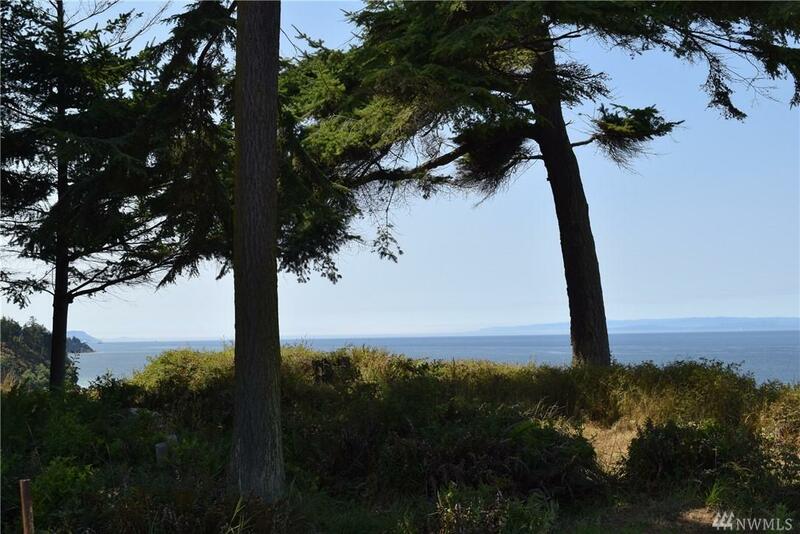 One hundred feet of stunning waterfront on the Strait of Juan de Fuca in lovely Monterra community. 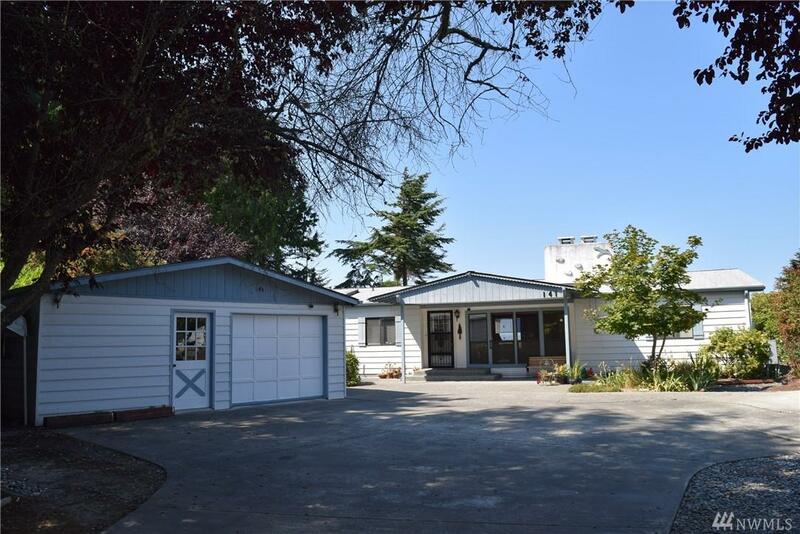 Enjoy the unobstructed water view from the house, sunroom or back deck. 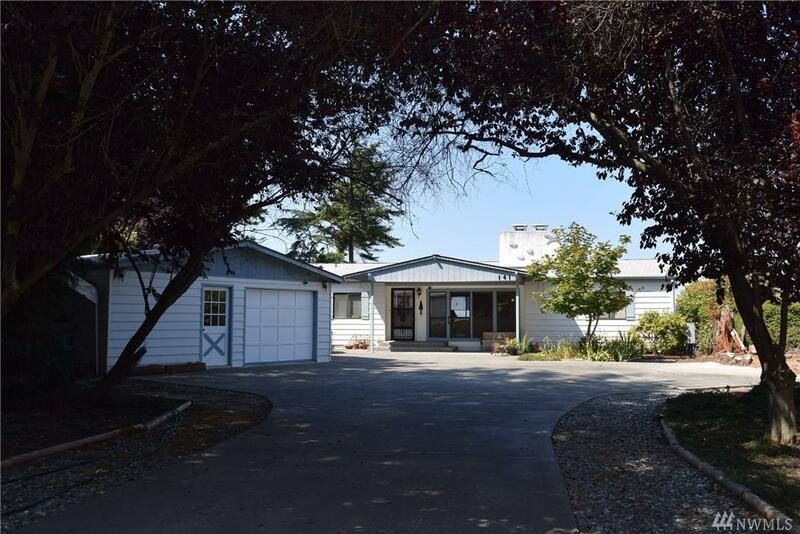 This home has 3 bedrooms, 2 baths, extra large living room, dining room, eat-in kitchen and sunroom. Master bath has a jetted tub & separate shower. Garage has separate shop. All on a quiet cup-de-sac. 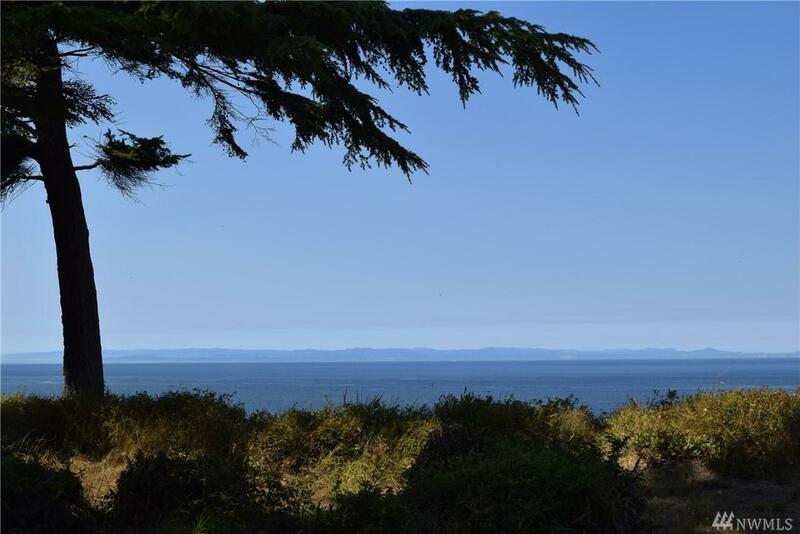 Great location between Sequim and Port Angeles. Near the Discovery Trail.